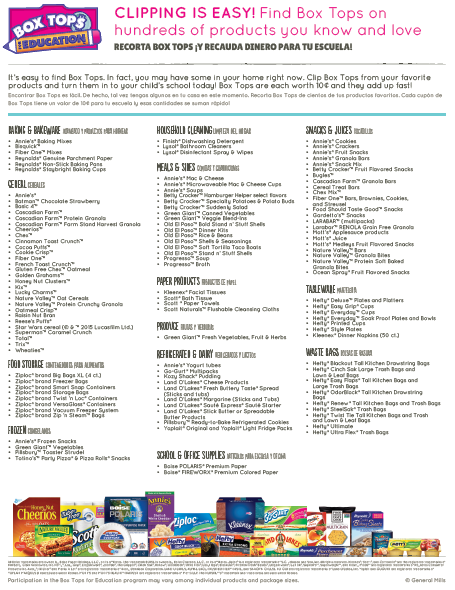 Register for an HEB Box Top account and collect 10 E-Box Tops. This year, we decided to continue with our box top incentive. If your child collects 100 BoxTops, as an incentive he/she will be able to wear a school appropriate shirt (no tank tops/inappropriate saying) for that jean day month. After 500 box tops are collected ﻿﻿a certificate will be given at the end of the year. 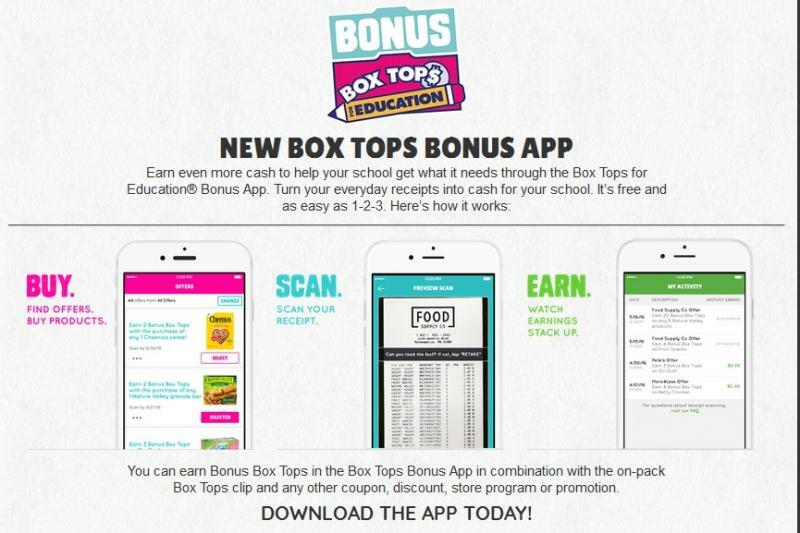 Box Tops for Education is a program that gives schools the opportunity to raise money. 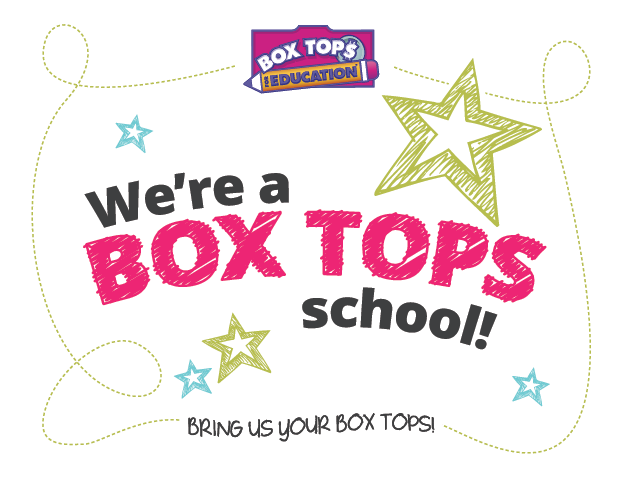 For every valid box top (not expired) our school submits, we receive 10¢. Our school has been collecting and raising money for many years.